Digital Download - Disappearing Pinwheel Twist Pattern by Missouri Star - Missouri Star Quilt Co. - Missouri Star Quilt Co. 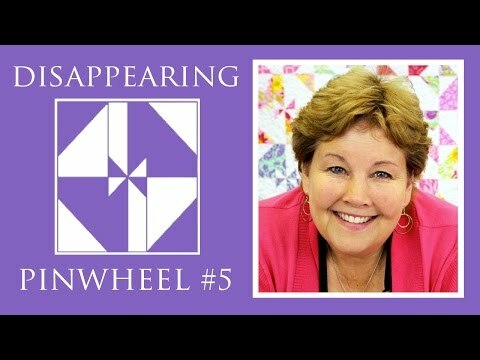 This is a Disappearing Pinwheel with a twist, literally! Playing with traditional blocks is so much fun! We’ve taken the pinwheel block, sliced it twice, made a couple of switches and came up with this charming quilt. Sweet! This pattern is featured in Block Magazine Fall 2017 Vol. 4 Issue 5. Finished size: 81" x 99"